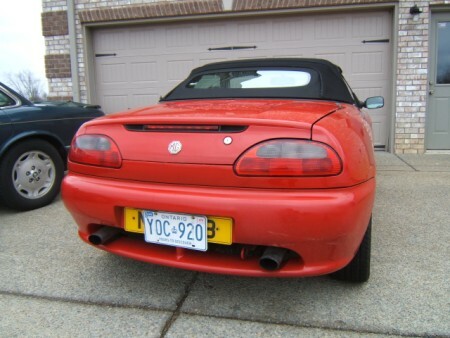 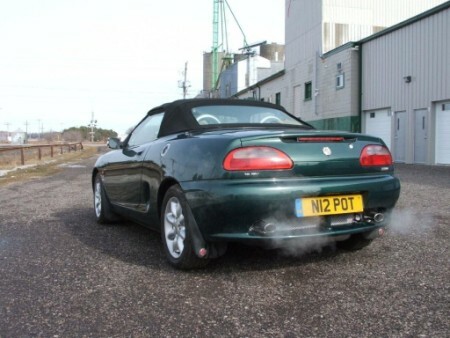 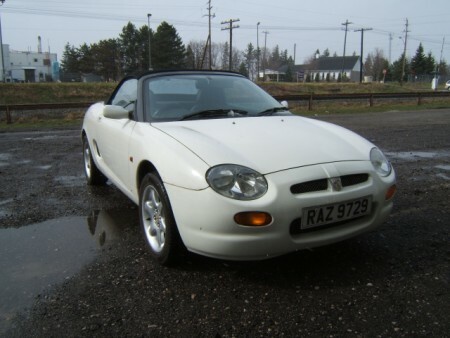 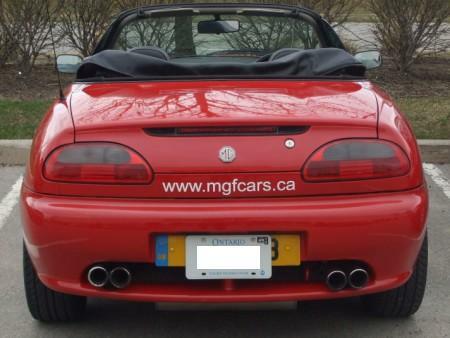 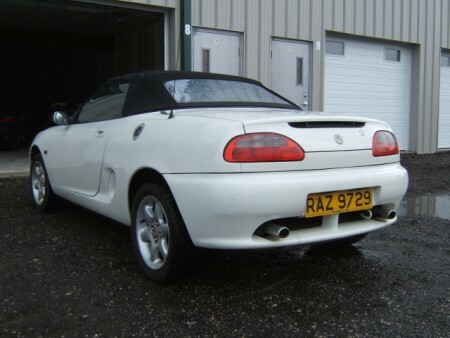 MGFcars.ca - importing older model MGF cars into Canada. 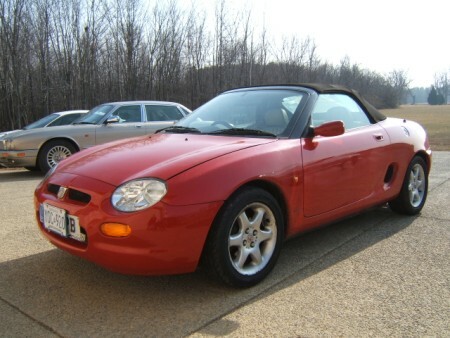 MGF parts for sale in Canada. 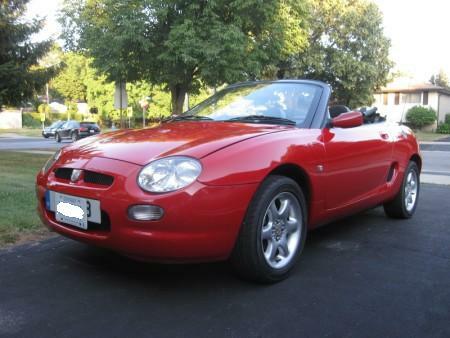 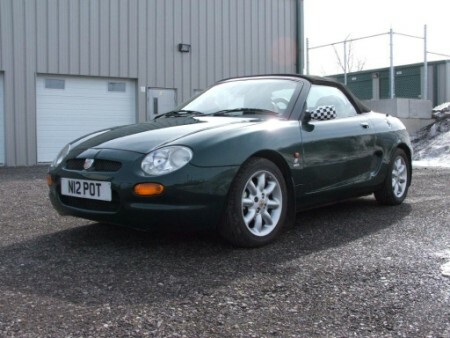 After a long fifteen year wait, Canadian MG enthusiasts now have reason to celebrate: The first MGF models have reached their fifteenth anniversary which means that provided Transport Canada does not change the rules in the middle of the game, it is now possible to import these great little British sports cars into Canada with only minor modifications required. 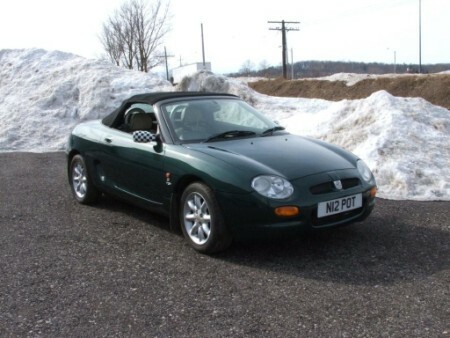 However, we urge everyone interested in owning a safe, modern & environmentally friendly MG to join the ranks of the IVOAC and get involved to make sure the fifteen year rule is not increased.